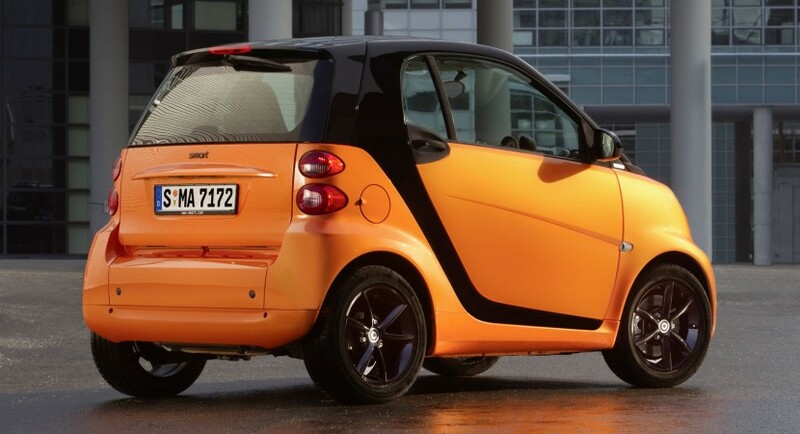 A new special edition for the British Smart ForTwo is available now, a similar one to the LightShine edition earlier revealed. Actually, the British manufacturer changed the exterior colors and added few extra features in order to customize the little two-seater. 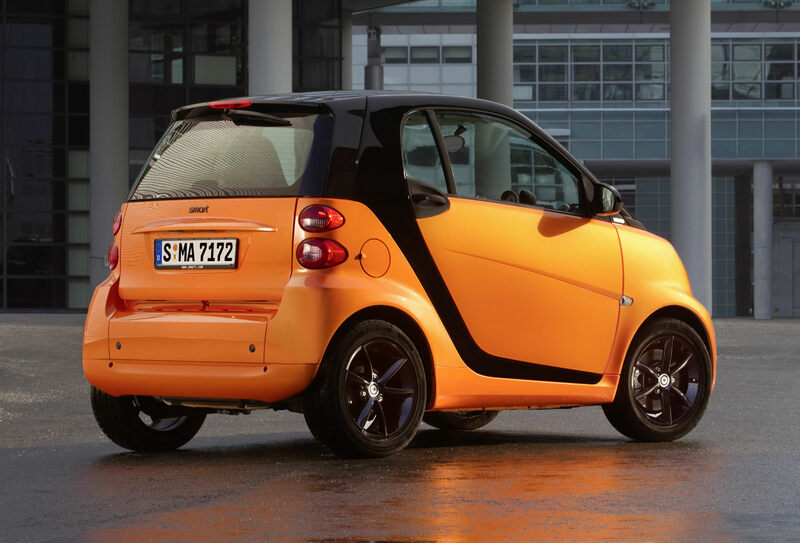 Featuring an orange exterior color together with black housing for the side mirrors and a black soft-top for the convertible version, the new ForTwo Nightorange adds a bit of color to the range. Under the bonnet you can choose the 1.0-liter engine developing 71 or the more potent 84-horsepower version but also the diesel unit which offers 54 horsepower. However, this special edition wants to add some style and color not to improve the performance, thus, alongside the exterior touches we find pearl black instrument trims, nappa leather gear know and a new 3-spoke sports steering wheel together with gearshift paddles. 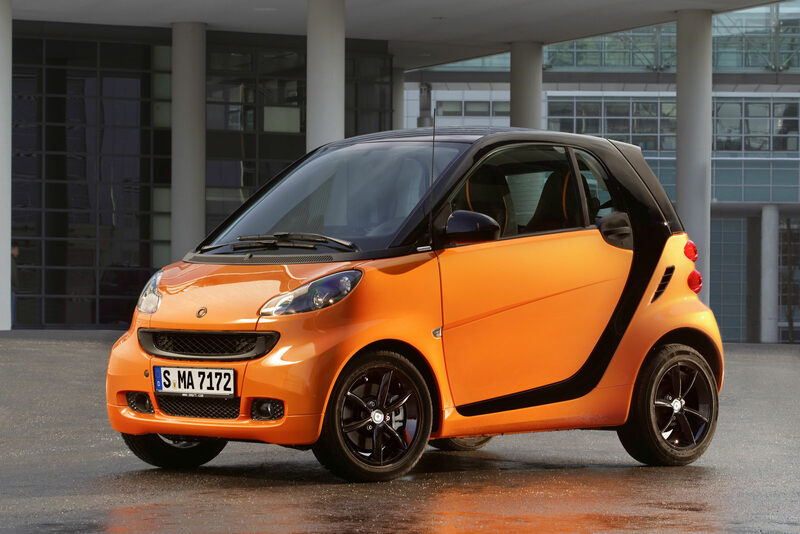 To complete the exterior improvements, the British people added new 6-spoke black alloy wheels and smoked headlights.